We bring our collective knowledge together to create resources that help all of our organizations be the best they can be for our communities. Scroll down for a variety of publications, hand-outs and flyers that we have developed. 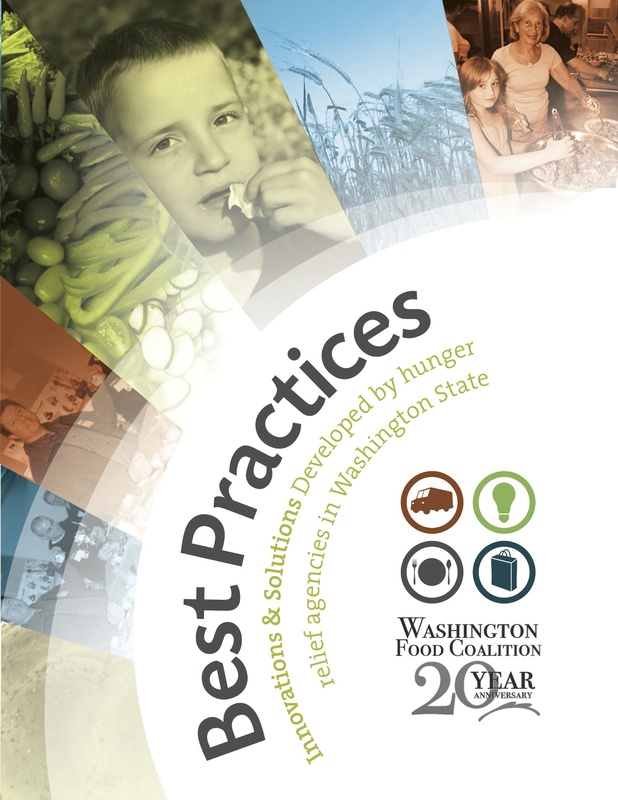 Our Best Practices Manual is by far our favorite and most popular, a collection of innovations directly sourced from our members. Food Banking 101: a great place to begin when you are jumping into a food banking job. 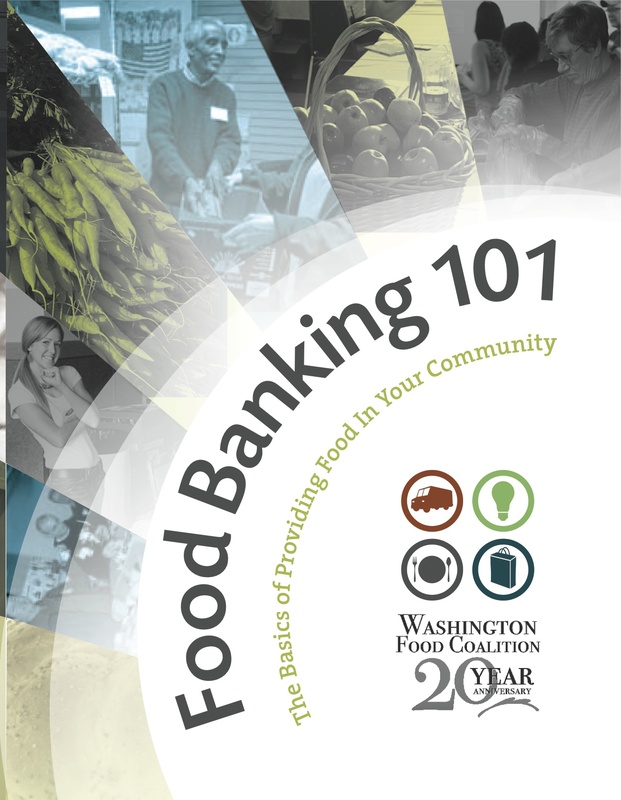 This our accompanying manual to our popular Food Banking 101 certification track offered at our 2.5 day conference. 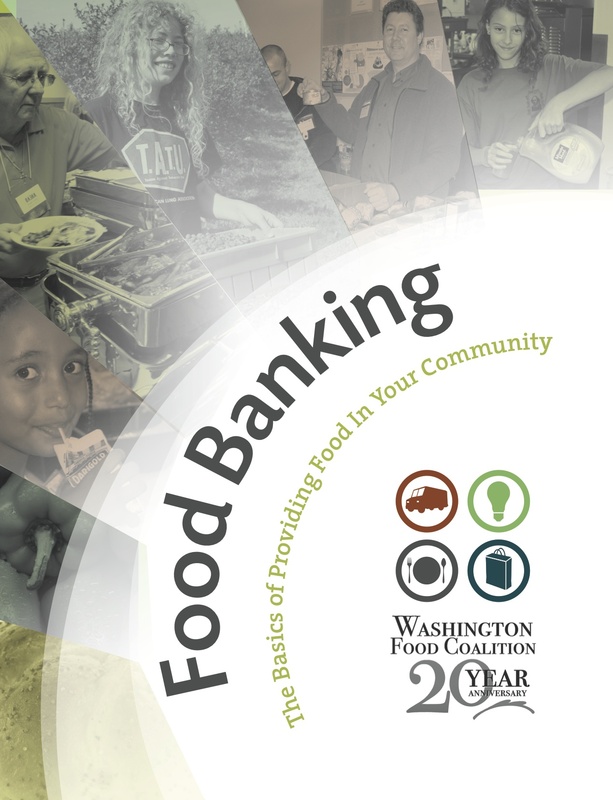 Food Banking: This is a great comprehensive resource to have on hand for reference, training, and a refresher. 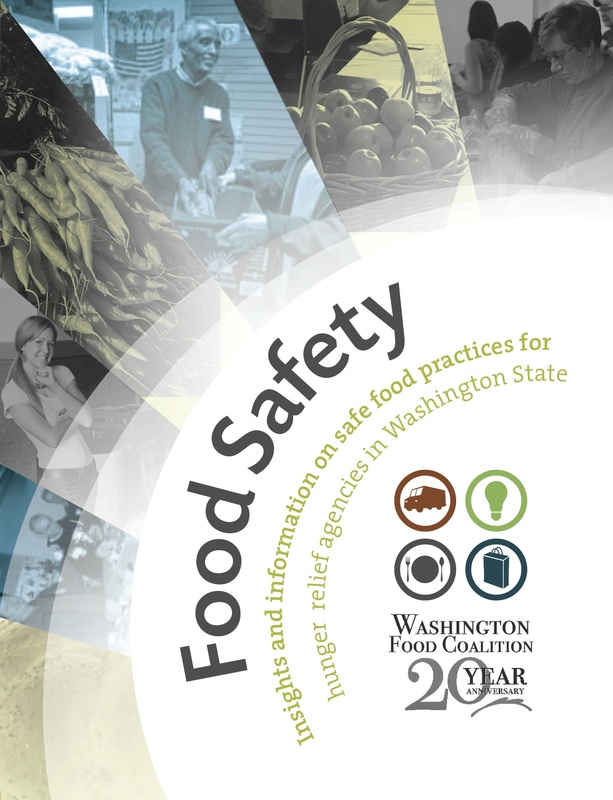 Food Safety: A Fantastic must-have reference for any hunger relief program. 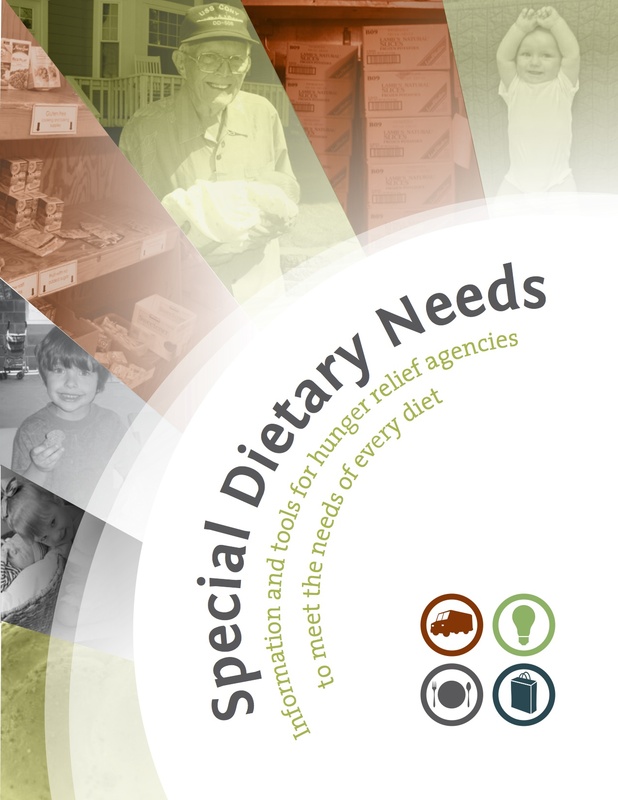 Special Dietary Needs: A guide to better serve people with special needs and dietary restrictions. This is info that we have gathered together and/or developed in response to needs and questions we have heard in the community and among our members. This information is available to download directly.